According to the Associated Press, Miami coach Frank Haith resigned Monday to take the Missouri job, Hurricanes’ officials said. Missouri officials hadn’t confirmed the hiring. University curators are meeting Monday night in a closed session to consider Haith’s contract, and an official announcement could come as early as Tuesday. Haith will replace Mike Anderson, who left the Tigers late last month to take over at Arkansas. Haith went 129-101 in seven seasons with the Hurricanes, including 21-15 this season, when they played in the NIT. 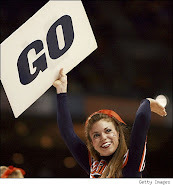 The Hurricanes went 43-69 in the ACC under Haith and made the NCAA tournament once, losing in the second round in 2008. Haith met with Miami’s players on Monday afternoon to tell them about his decision, and Hernandez said the group was “disappointed.” Hernandez, who received word Sunday from Missouri athletic director Mike Alden that the Tigers were talking to Haith, said he doesn’t have a timetable to find Haith’s replacement. Hernandez acknowledged the move caught Miami off guard. By midday Monday, he said he had a list of 20 possible candidates. Missouri’s hiring of Haith comes after the school tried unsuccessfully to lure away Purdue’s Matt Painter, who wound up staying with the Boilermakers and accepting an eight-year extension. The Tigers have made three consecutive NCAA tournaments, and their 77 wins over the past three seasons is the best such total in school history. Haith’s imminent hiring has surprised and disappointed many Missouri faithful still reeling from the departure of Anderson, who turned down a contract extension and healthy raise to instead return to Arkansas, where he spent 17 years as a Nolan Richardson assistant. After Painter’s decision, fans, boosters and alumni remained hopeful that Missouri could lure a rising star such as Virginia Commonwealth’s Shaka Smart or a proven commodity such as Minnesota’s Tubby Smith, who reportedly passed on Missouri’s overtures over the weekend. 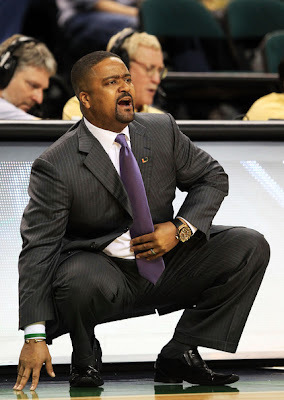 A return to the Big 12 may have been part of the lure for Haith. He was an assistant at Texas A&M in 1992-95, then returned to the Aggies as an associate head coach for the 1996-97 season. 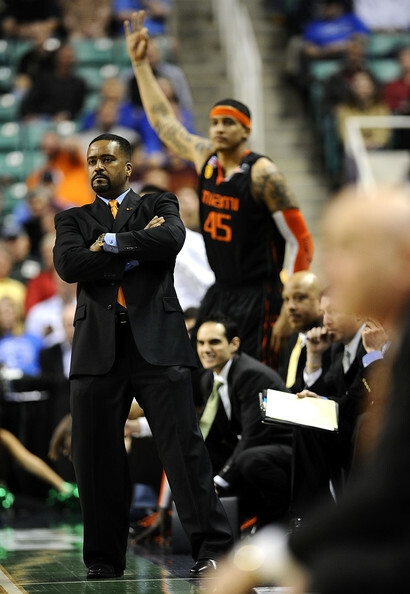 After leaving for Wake Forest, Haith spent three years on Rick Barnes’ staff at Texas before taking the Miami job in 2004.